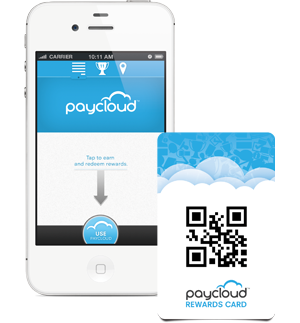 Grab a free Paycloud loyalty card or download the mobile rewards app. You can pick up a card at any Paycloud location or download the free app. 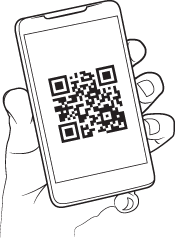 Next time you shop, hold the QR code on your app or card to the Paycloud tablet at checkout. 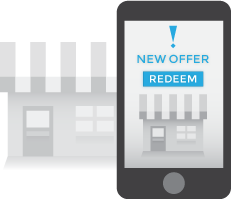 You'll instantly join that businesses' loyalty program and start earning rewards. Once you have the card or mobile rewards app, register your card and manage your account online. Scan the QR code on your card or app each time you shop to save big. You'll rack up rewards and savings before you know it. You can use the same Paycloud card and app at any of the hundreds of Paycloud locations nationwide.